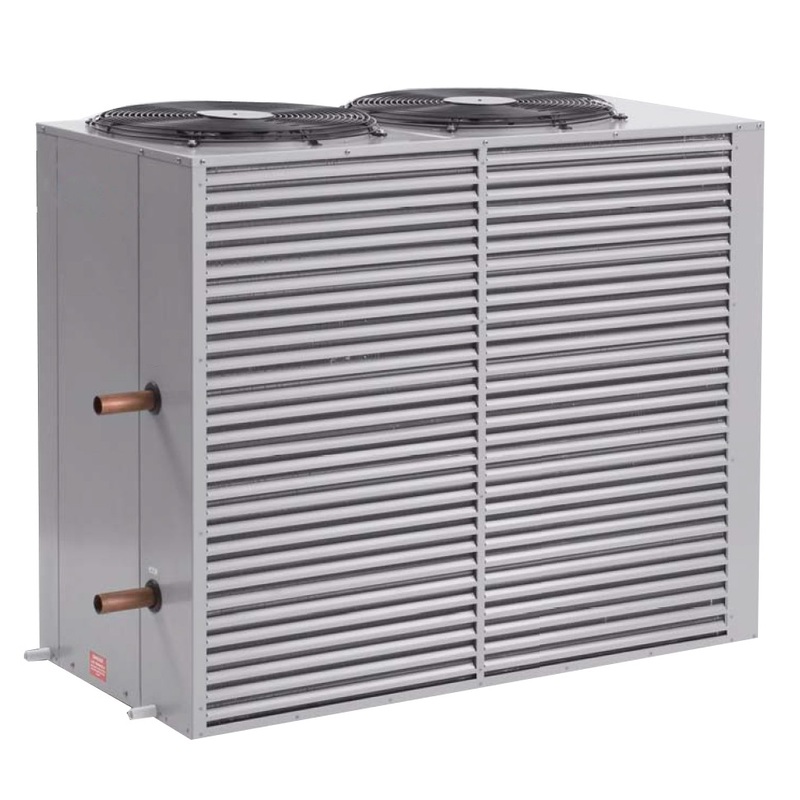 This chiller unit is suitable for installations of multiple ice baths such as those in sporting complexes. The unit will chill the water down to 4 degrees thus aiding the athletes recovery. Ice bath installations are designed to suit the requirements of the customer.